Sekiro: Shadows Die Twice story was already assumed to be a dark tale and the recent story trailer reinforces this, with a lot of blood and killing. The trailer is short but eventful, showcasing Sekiro as a child finding a new master known as the Owl following a huge battle. 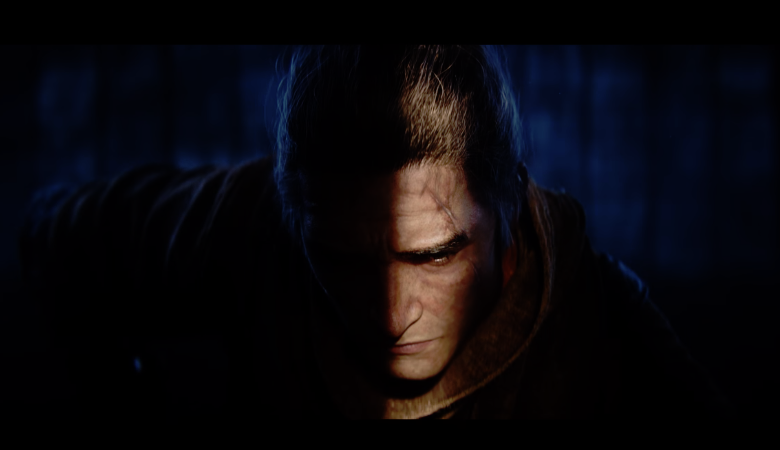 The trailer ends with Sekiro as an adult and as a deadly warrior. FromSoftware has conveyed that the story for Sekiro: Shadows Die Twice will be more direct than the Dark Souls franchise which is notorious for having a confusing lore. Sekiro: Shadows Die Twice releases next month on March 22 for PS4, Xbox One, and PC. Sekiro: Shadows Die Twice is one of the biggest releases this month, and it's almost here. To celebrate, a new trailer released highlighting the story and gameplay.